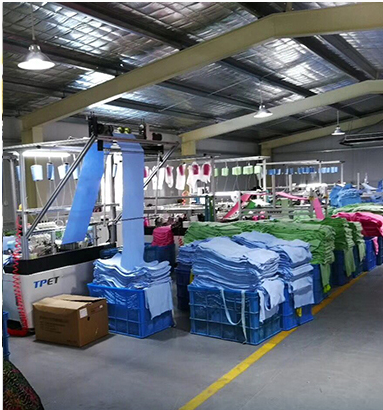 Find Lace & Purfle , Knitting & Crocheting Fabric, Polyester Fabric on Industry Directory, Reliable Manufacturer/Supplier/Factory from China. 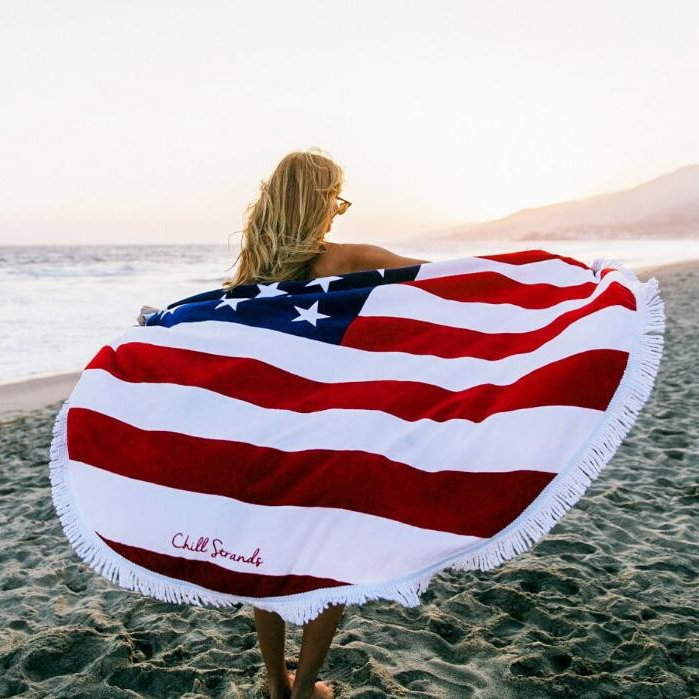 If this item is not what you like,then we suggest these items: More Towels , And I guess you may also like. 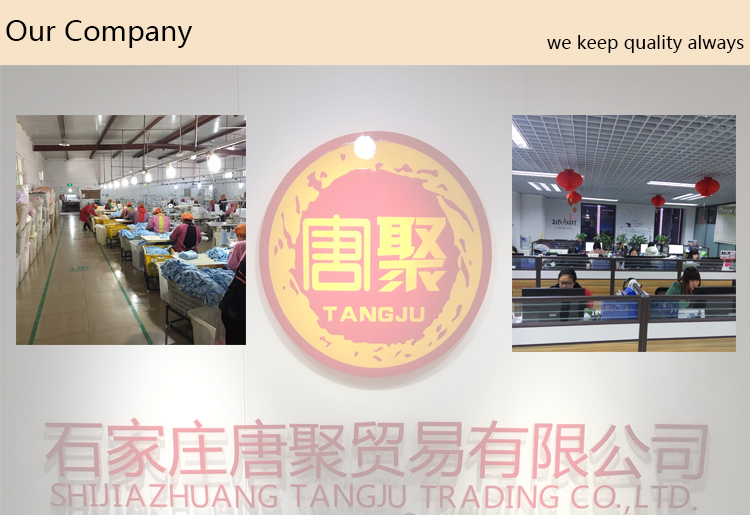 Shijiazhuang Tangju Trading Co., Ltd is a reliable and experienced supplier of textile line, has been a professional manufacturer of microfiber textile products for many years in China. 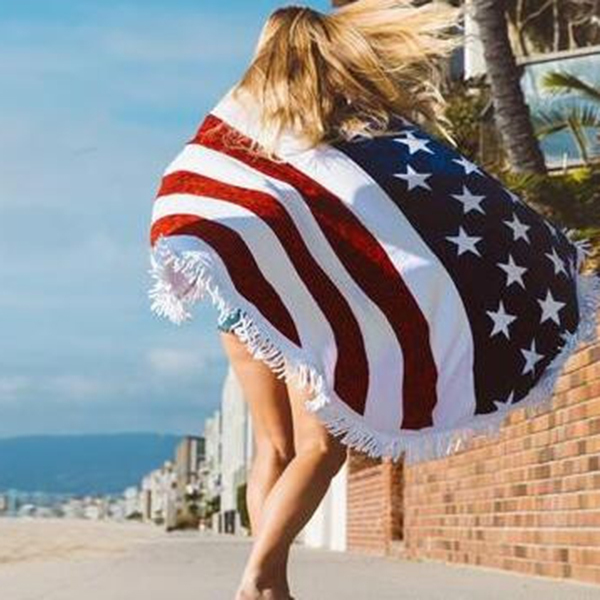 Our towel factory specializes in all types of hair dry cap, hair turban towel, hair towel wraps, ladies turbans, magic hair towel tea towel , plain weave printing, bath /clean towel, hand towel, hiredryingtowel, wedding towel, face towel, advertising gift towel, computerized embroidery towel, microfiber towel, promotional towel and so on. 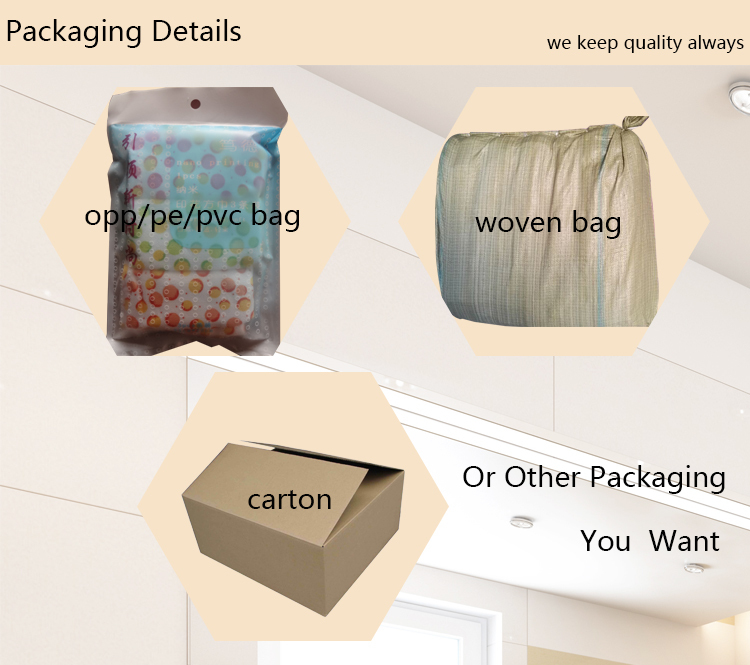 We also export fabric, soap and belt for our other customer, we have cooperonyl factory near our factory, we can control quality, and price is best. Shipped in 10 days after payment. Question No. 1. Could you provide your samples? Answer: Yes, free samples could be provided. Question No. 2. Could you accept customized printing? Answer: Yes, customized logo samples is no problem. Question No. 3. 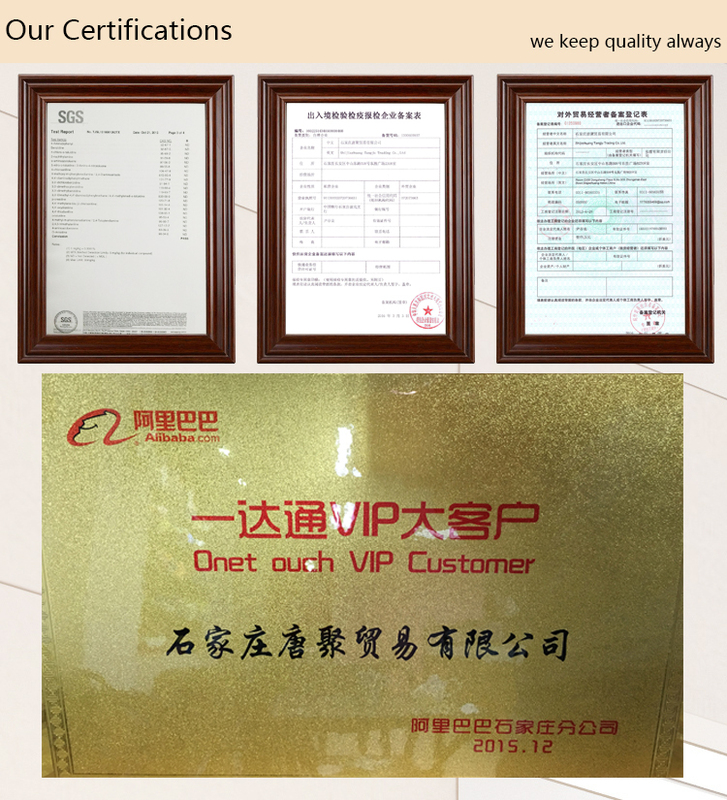 Could you accept OEM order? Question No. 4. How long it takes to do a sample? 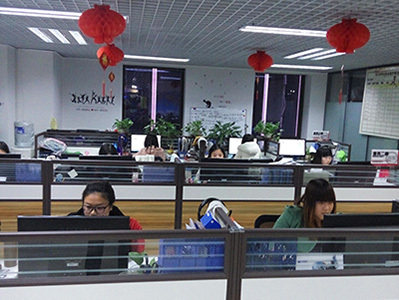 Answer: It takes 2 days, If you want customized printing samples, it would be take 5 days. Question No. 5. Who will take charge of the sample express fee? Answer: The first time, you take express charges. 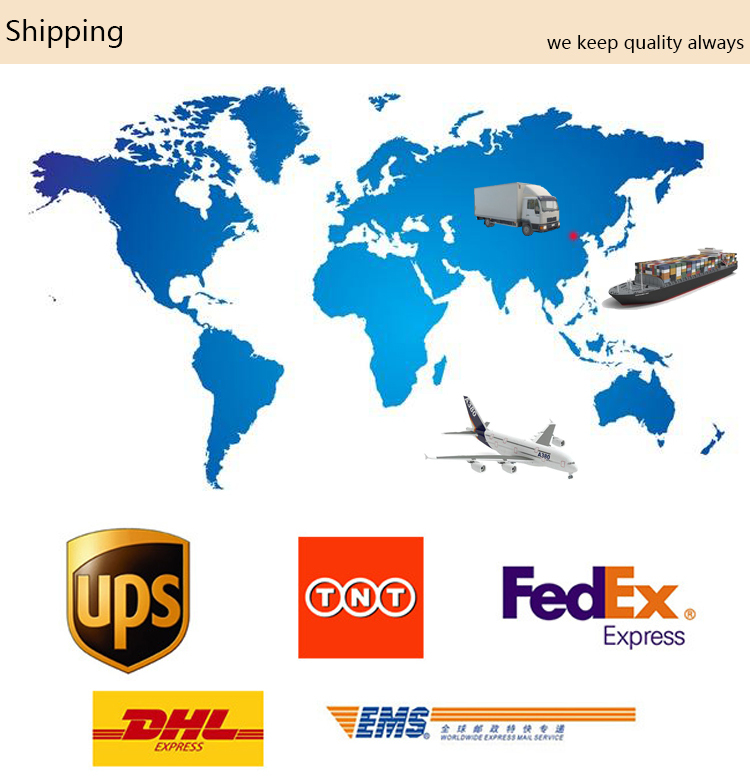 After your order, all the express charges would be paid by us. Question No. 6. Which payment do you accept? Answer: 30% deposit, 70% balance against BL copy; LC is ok. Question No. 7. How long it takes for delivery time? Answer: 15 to 20 days after receiving your deposit. 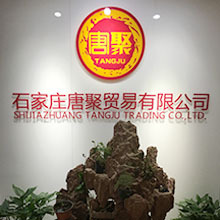 Shijiazhuang Tangju Trading Co., Ltd. is located in Shijiazhuang City, the capital of Hebei Province, which is close to Beijing Airport and Tianjin Port, enjoying superior geographical location, convenient transportations and prosperous economy. 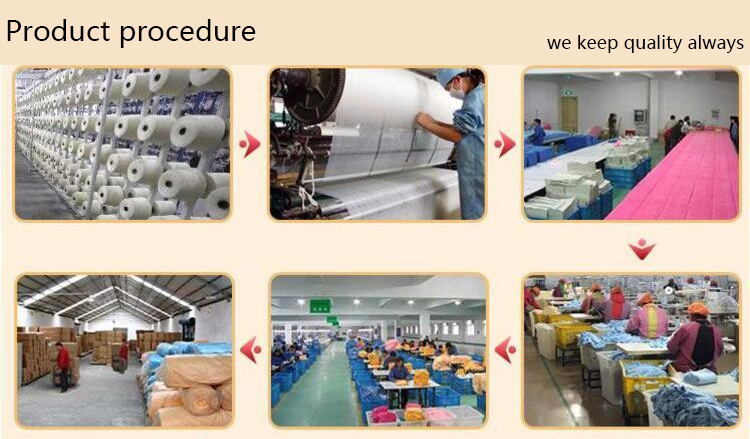 We are both a manufacturer and foreign trade company specialized in textile. 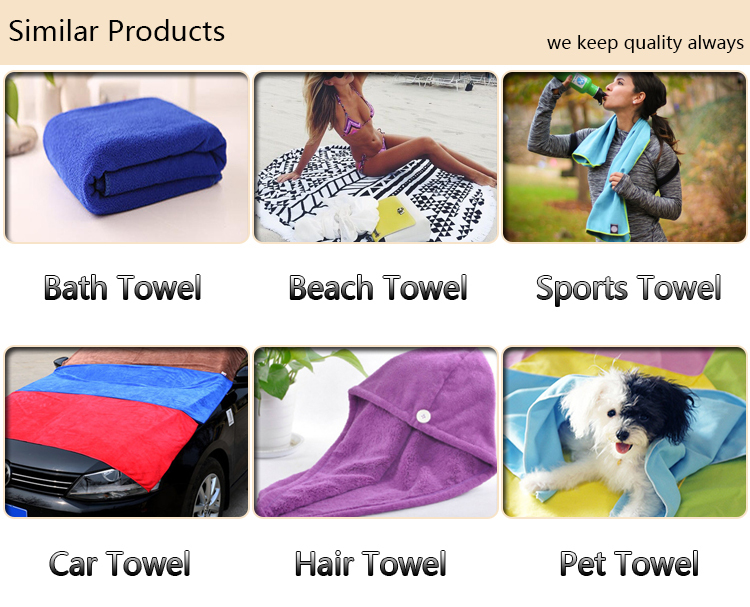 The textile products include towels and all kinds of towels cloth. 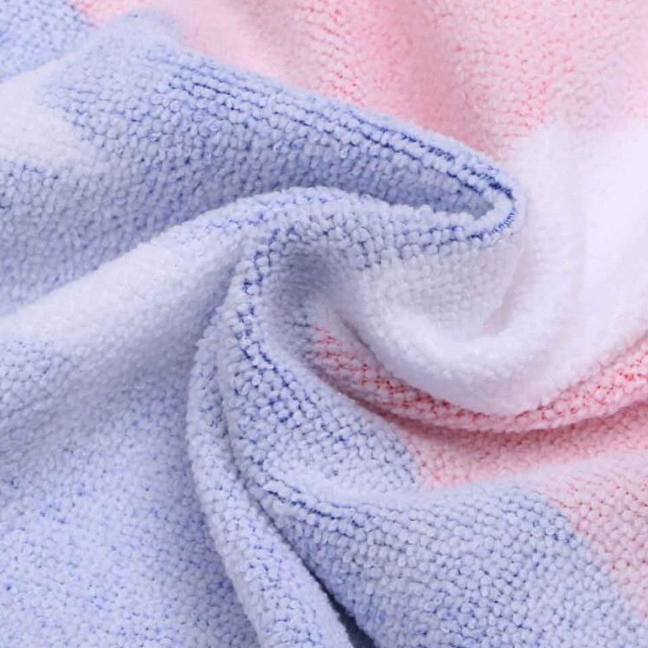 The main towels include bath towel,beach towel, hand towel, advertising gift towel, embroidery towel, printed towels, promotional towel, microfiber towel,cotton towel and so on. 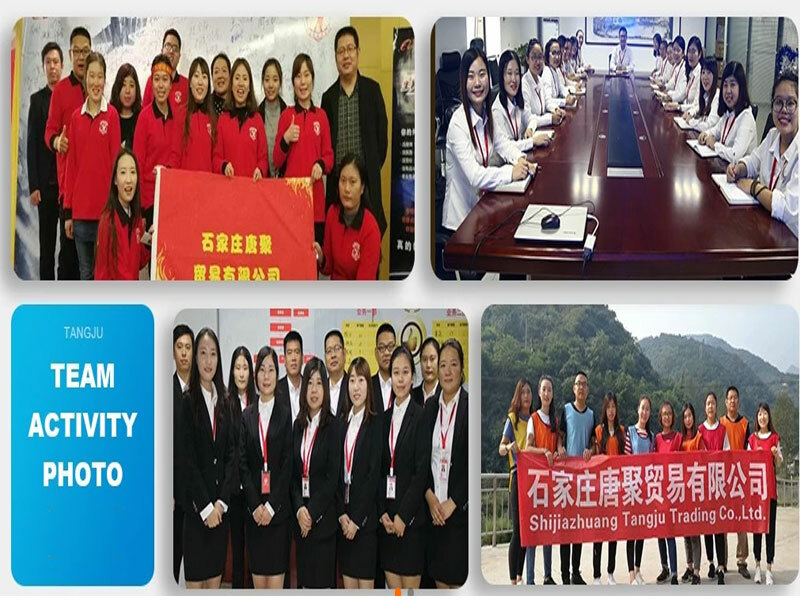 Looking forward to the future, our company shall keep on persisting in the effective and scientific development guideline, and contribute tireless efforts to quality pursuance and innovation, in order to provide you with better products and services! 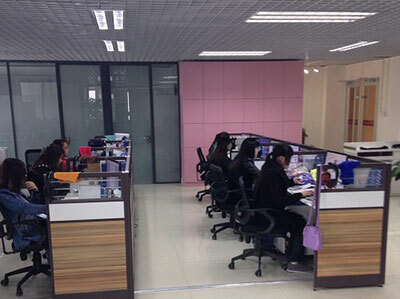 Company Name: Shijiazhuang Tangju Trading Co., Ltd. Copyright © 2019 www.nbdyeing.com All rights reserved.